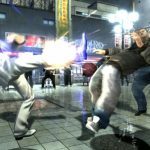 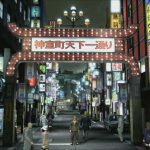 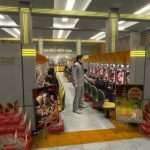 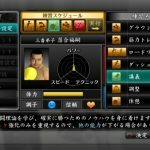 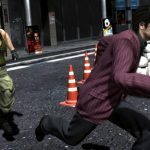 Sega has finally given players their first glimpse at Yakuza 4's remaster in action on PS4 with a whole bunch of screenshots as well as a trailer. 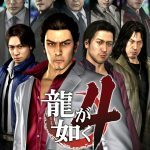 Sega has gone ahead and debuted the first trailer for their upcoming Yakuza 4 Remaster on PS4. 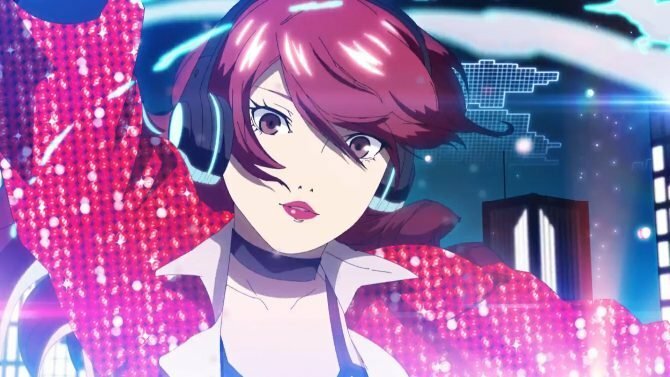 The game will be launching in Japan early next year on January 17. 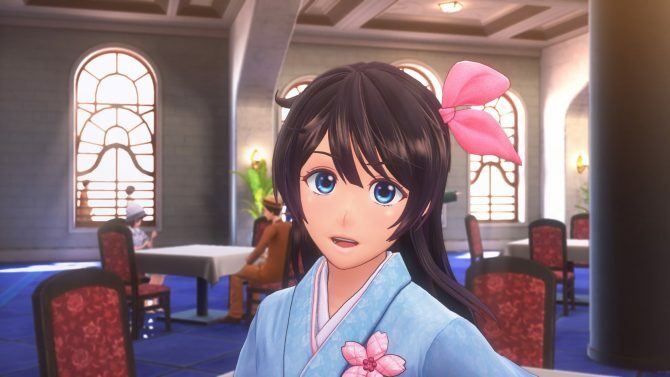 You can check out the trailer for yourself alongside some additional screenshots down below. 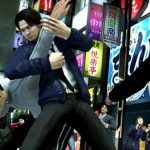 Recently, Sega announced that they’d be releasing remaster of Yakuza 3, 4, and 5. 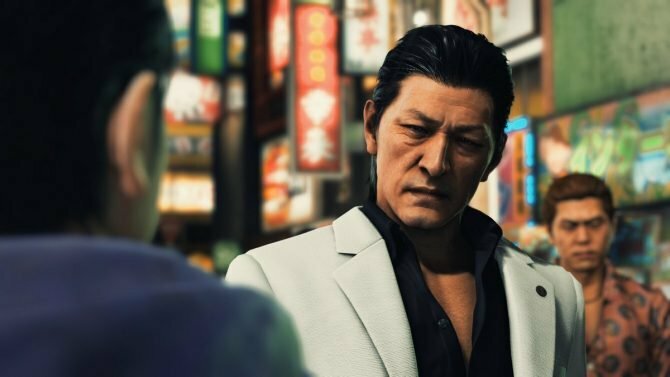 As of right now, none of the games have been confirmed for a western release but as the series continues to see growth in the west we’ll hopefully hear some news about localization soon. 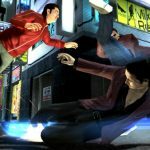 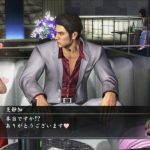 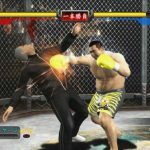 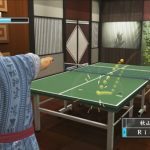 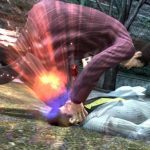 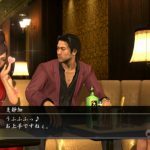 Over the past couple of years, Sega has brought over Yakuza 0, Yakuza Kiwami, Yakuza Kiwami 2, and Yakuza 6: The Song of Life overseas to western audiences. 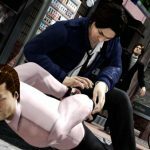 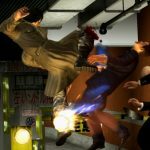 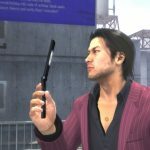 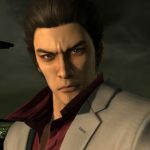 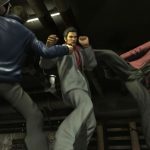 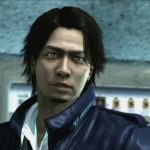 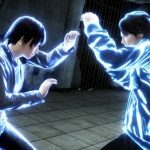 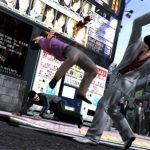 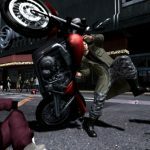 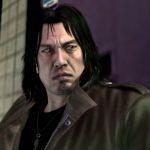 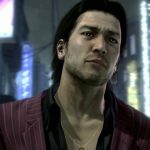 Sega recently announced that one of Yakuza 4’s main protagonists, Masayoshi Tanimura, would be recast for the upcoming remaster alongside receiving a visual makeover. 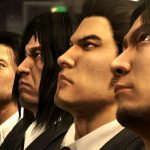 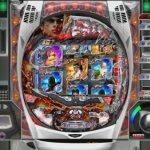 The company also stressed the importance of these games’ reliance on accurately representing Japanese culture and viewpoints through localization, in relation to the series’ newfound success overseas. 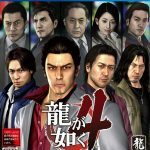 Yakuza 4 was first released on the PS3 all the way back in 2010. 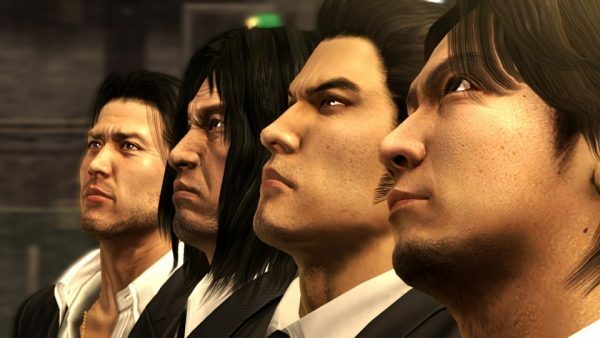 We’ll be sure to keep you updated whenever we learn more about the upcoming three titles.